Virginia grew up amidst the marvels of New York City but spent most of her childhood tucked behind her dollhouse, creating stories and dialogue for her playthings. Virginia earned her bachelor’s degree in art history from Kenyon College, then went on to study children’s book illustration and writing at Parsons School of Design and enjoy a career in children’s publishing. She’s now a volunteer educator with Art Goes To School, an assistant in a kindergarten enrichment class and the library coordinator at Crossing Cooperative Nursery School. 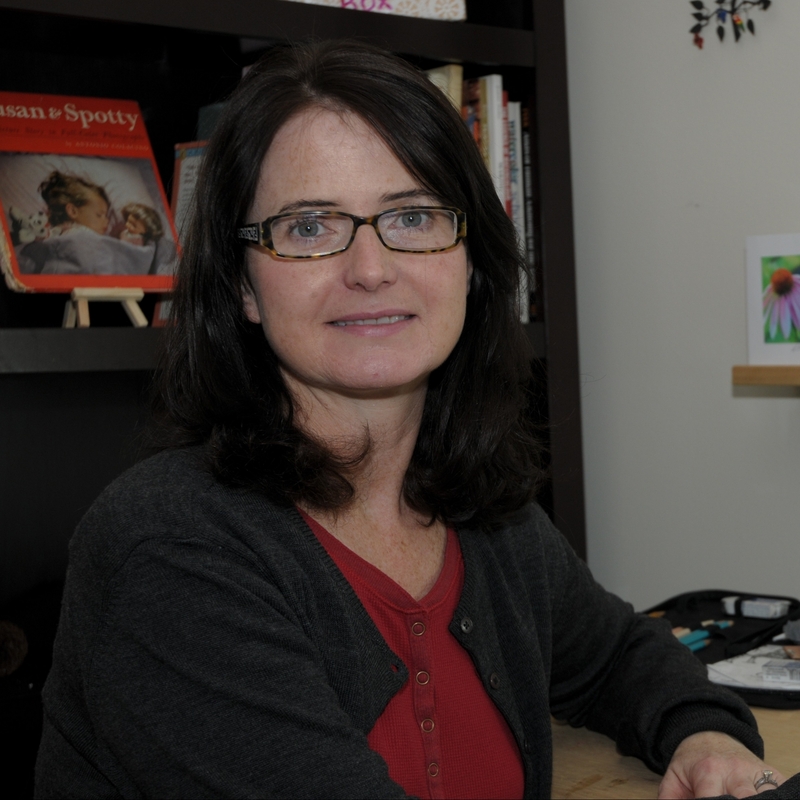 In addition to writing and illustrating stories for children 0-8 years old, She is the Illustrator Coordinator for the EPA chapter and a member of CBIG-NYC. My stories are inspired by the unique personalities of my eccentric family. I try to infuse my words and art with a tenderness that captures the good in these people. I currently use watercolor, watercolor pencil and bits of collage in my illustration but continue to experiment in my artistic journey.